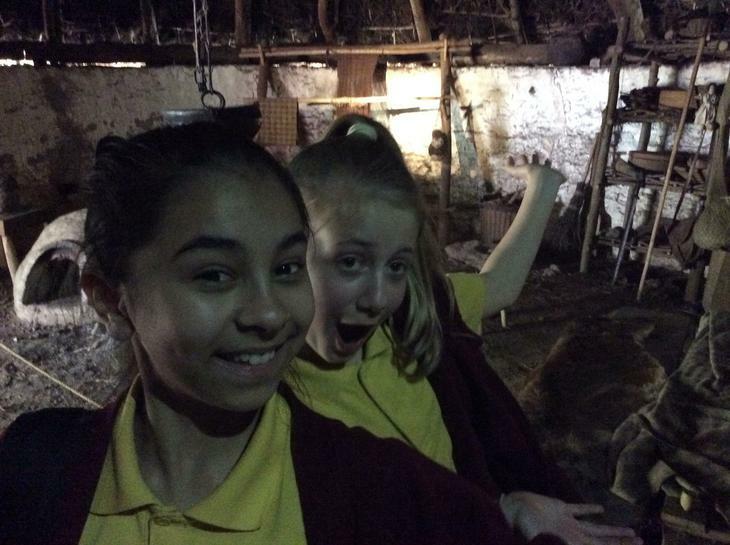 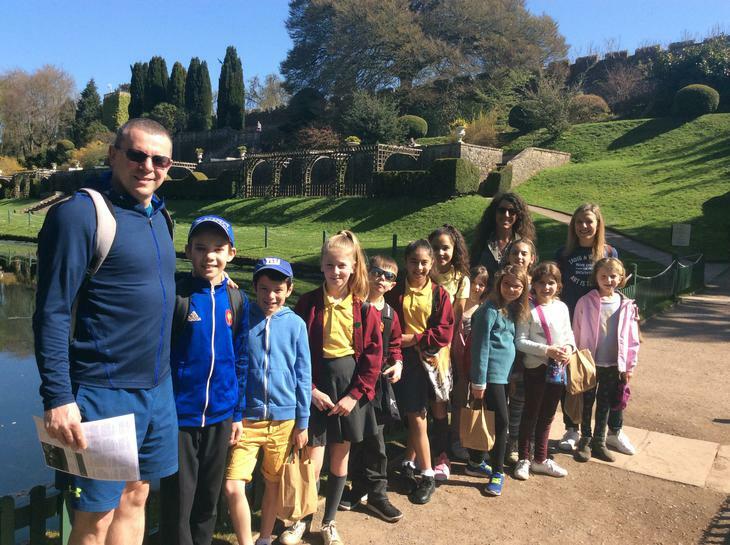 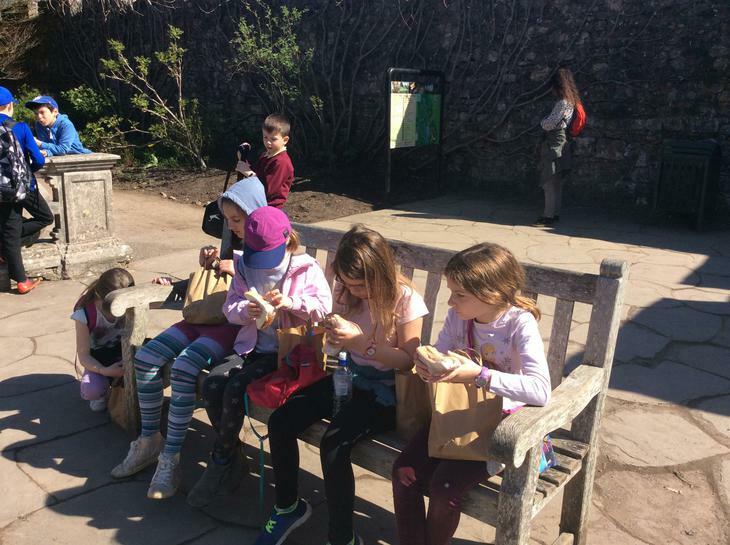 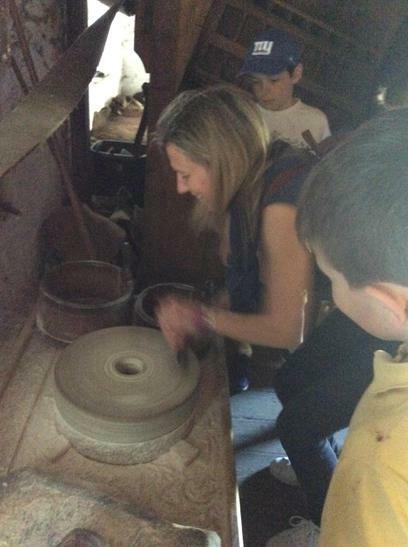 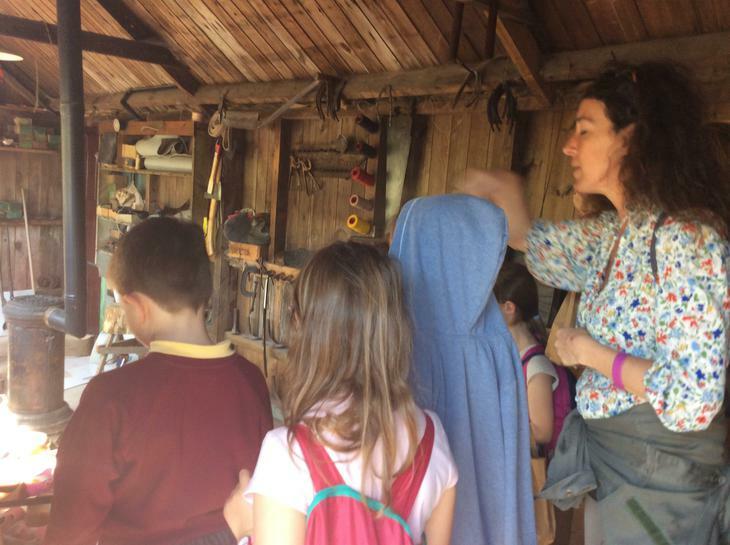 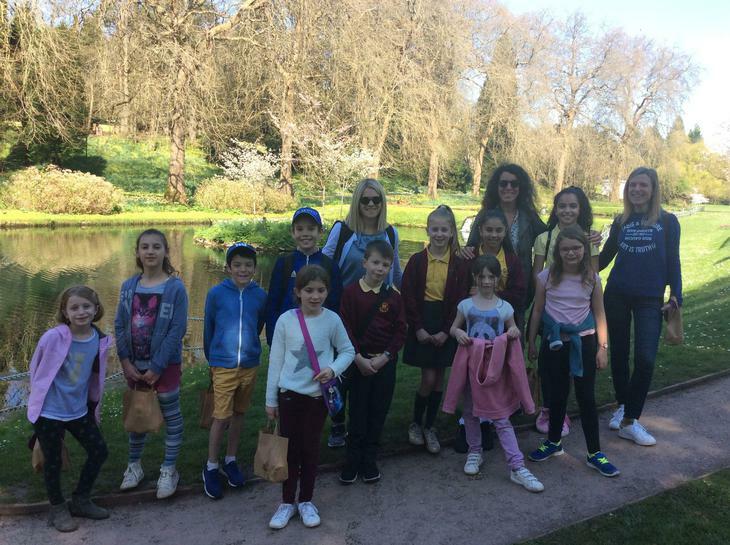 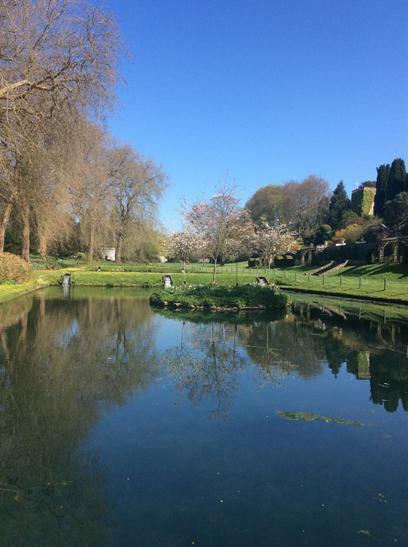 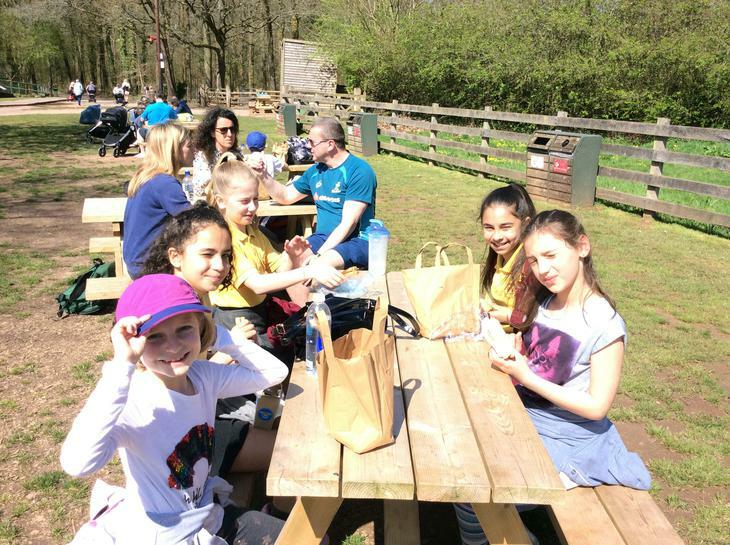 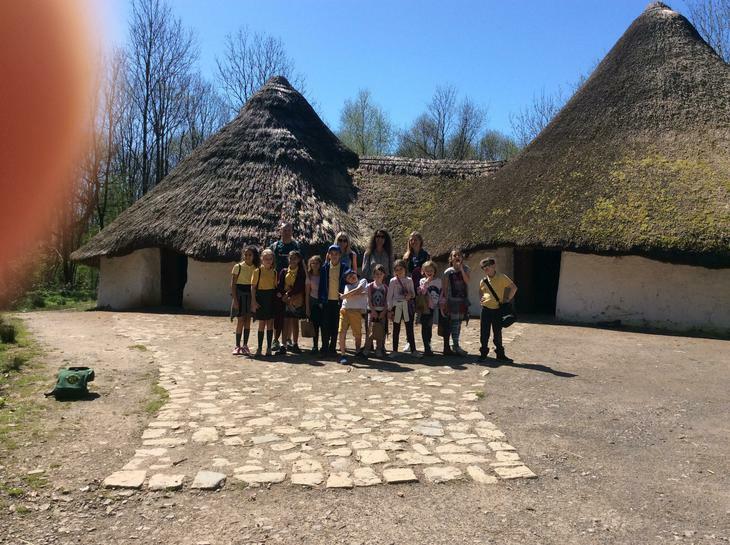 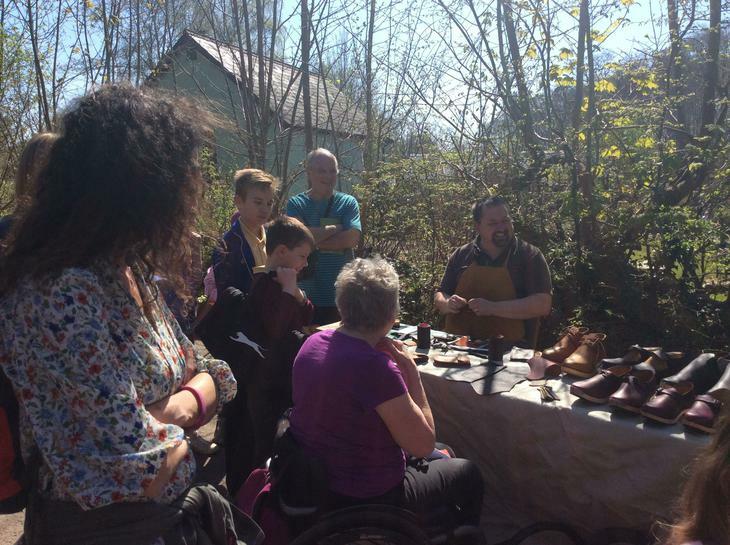 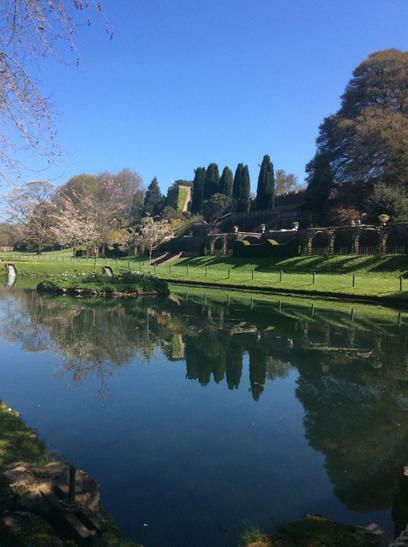 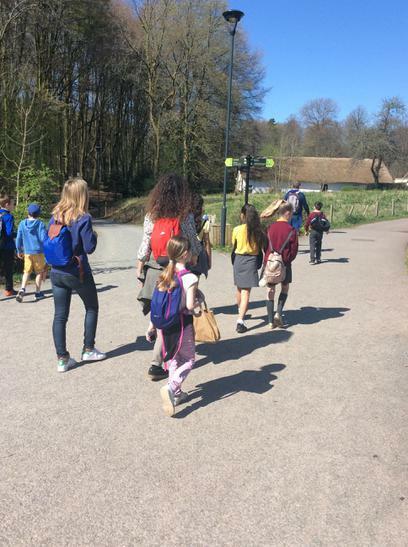 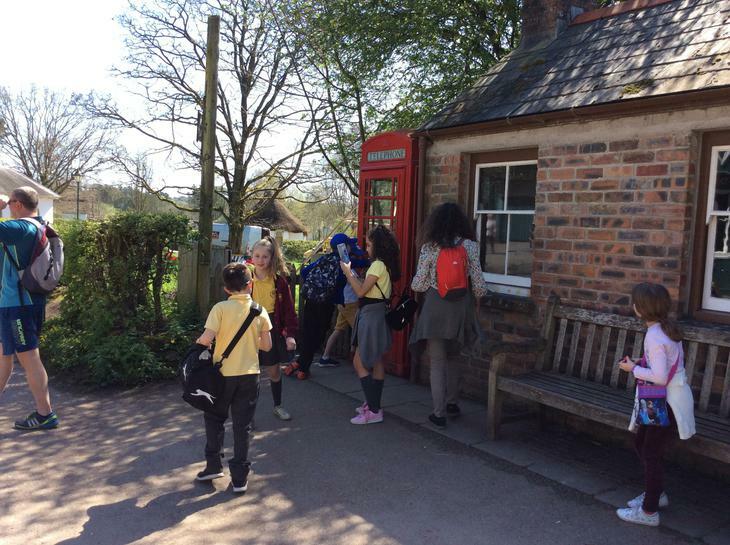 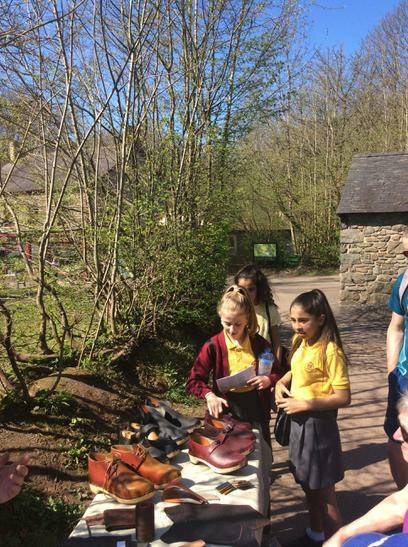 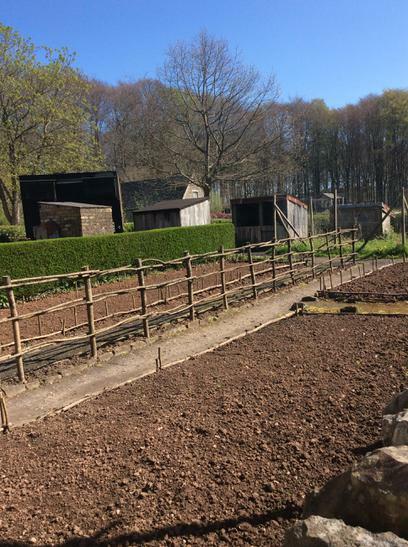 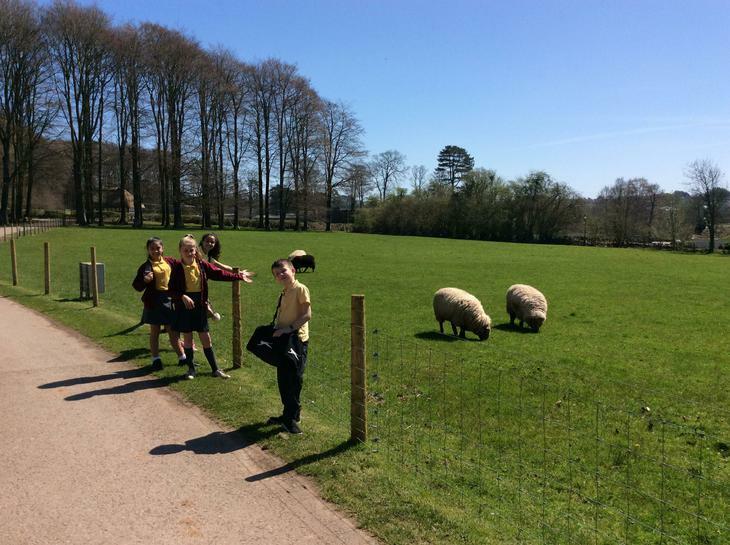 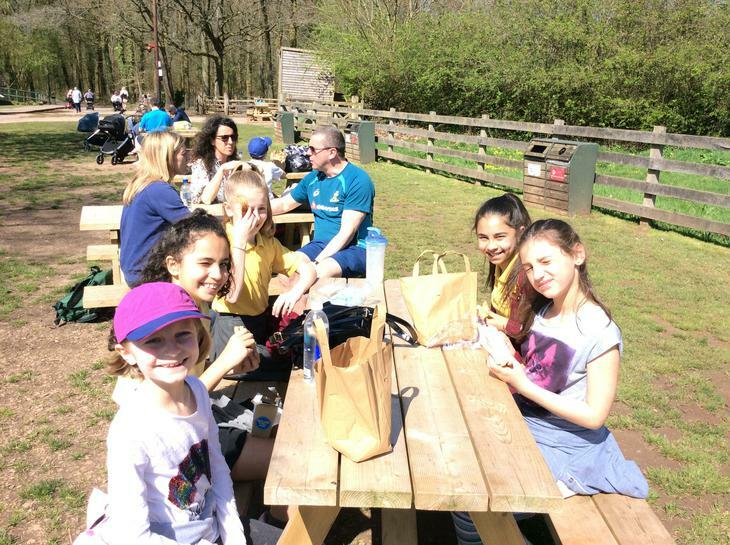 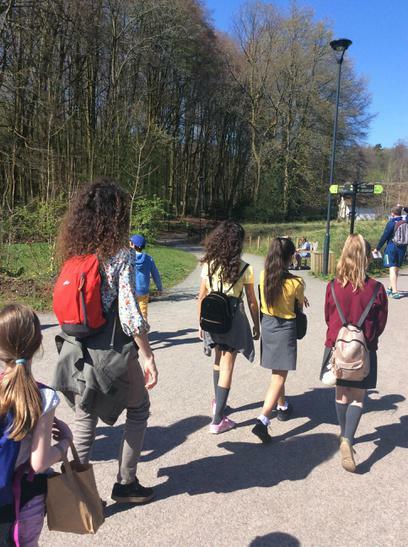 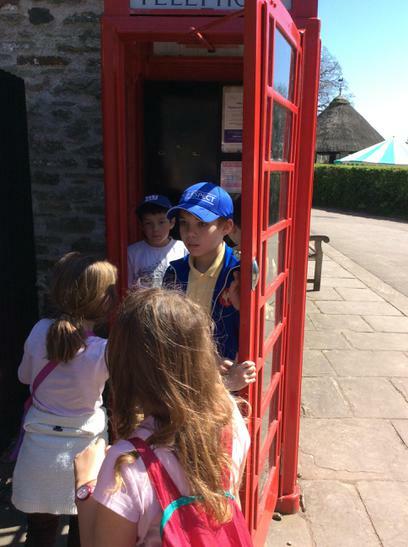 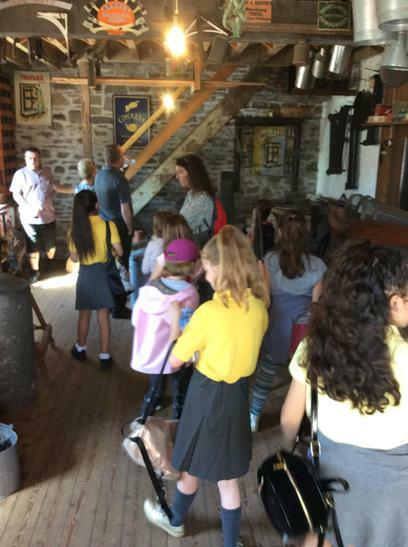 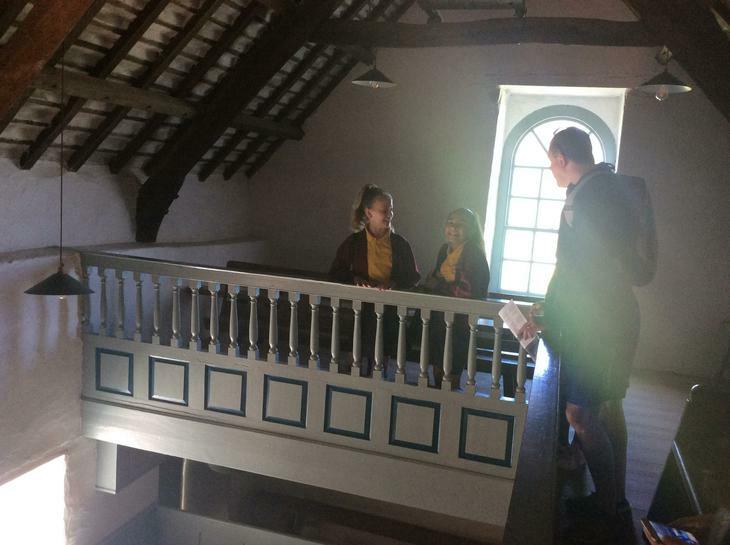 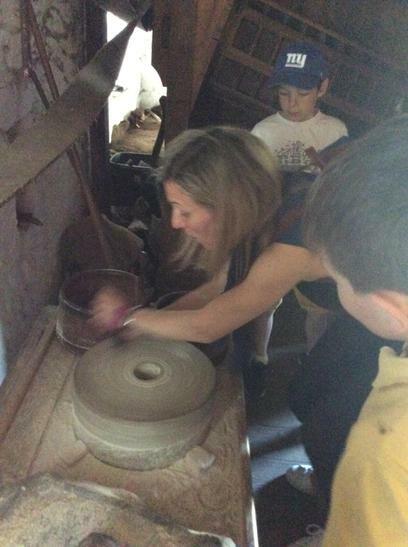 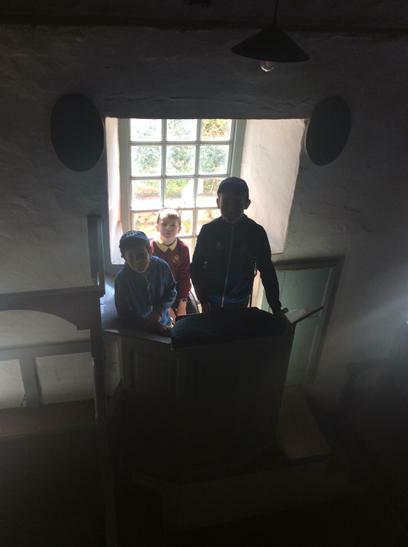 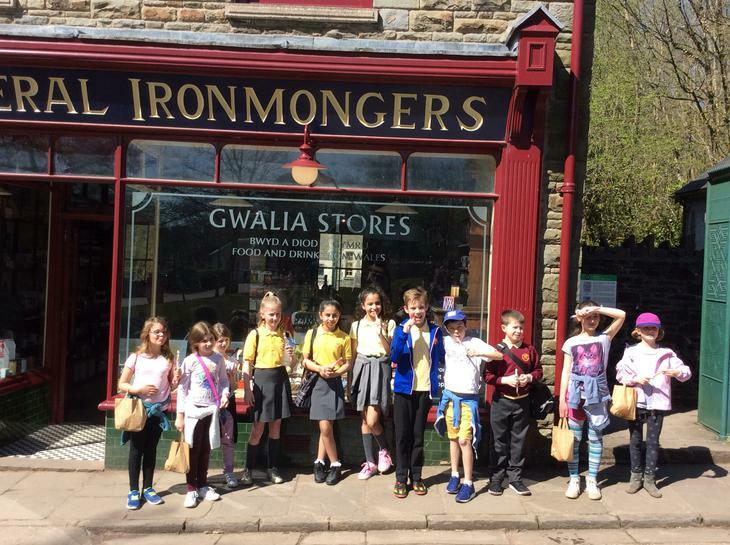 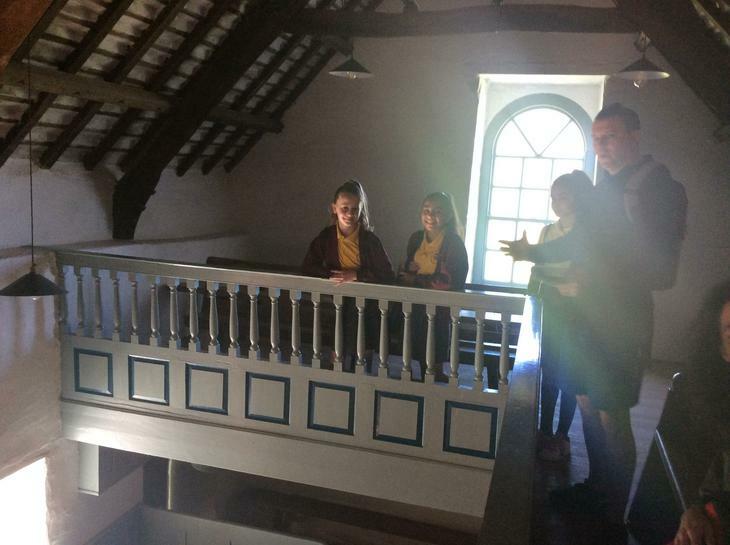 What a beautiful day we had showing our French partner pupils and staff some of our Welsh History at St. Fagans Museum. 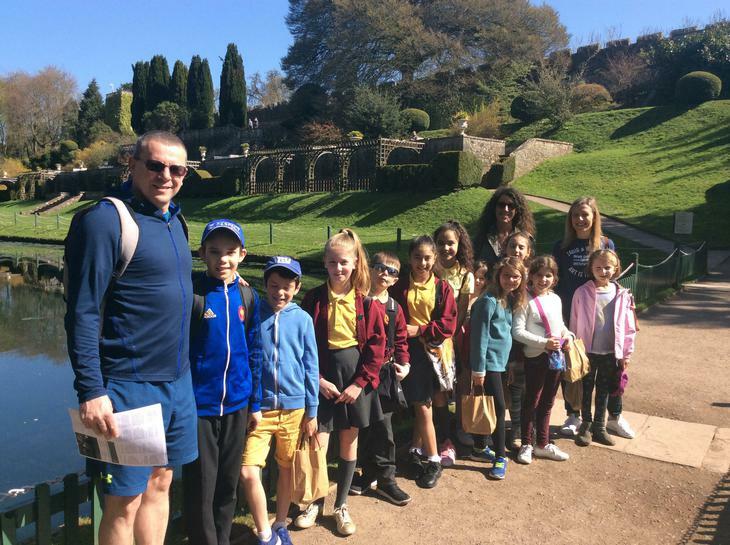 I think we had a touch of French weather to help make the day complete! 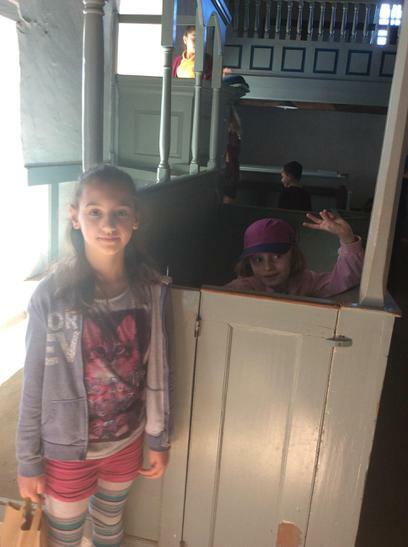 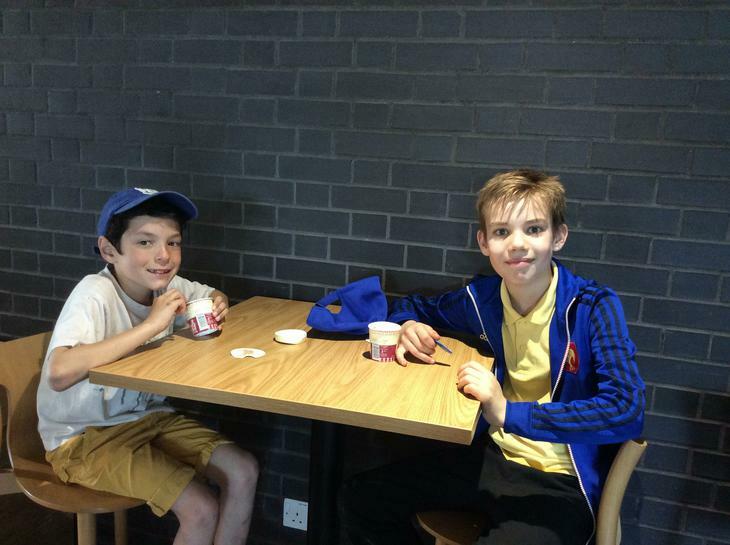 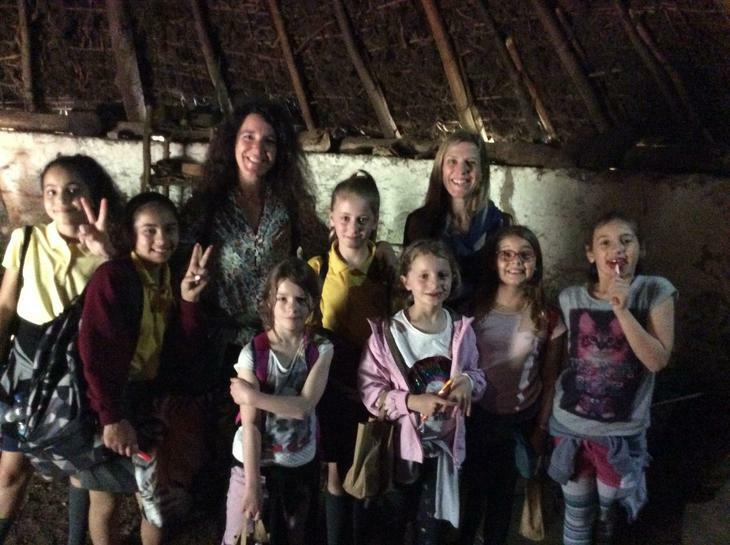 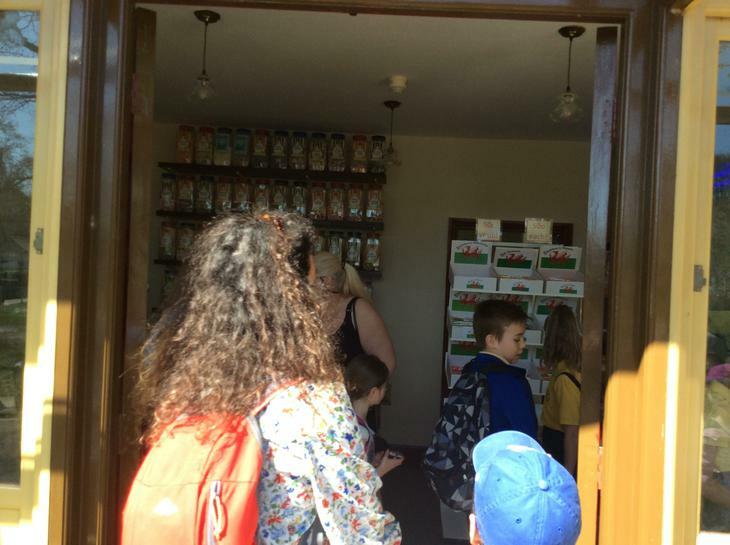 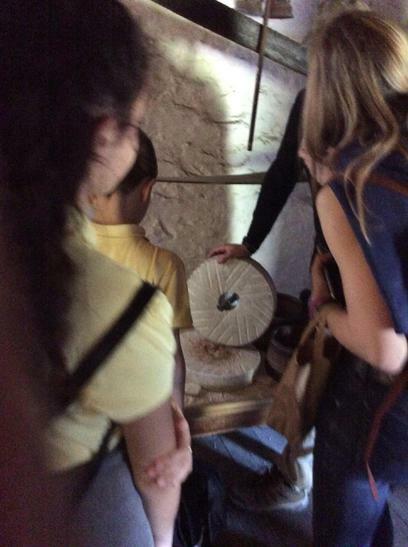 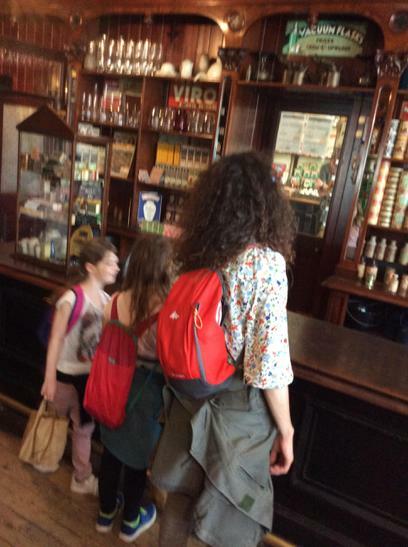 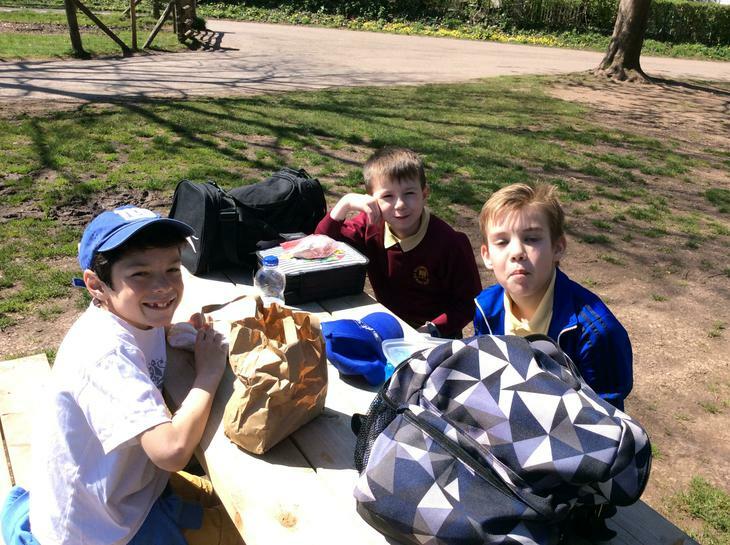 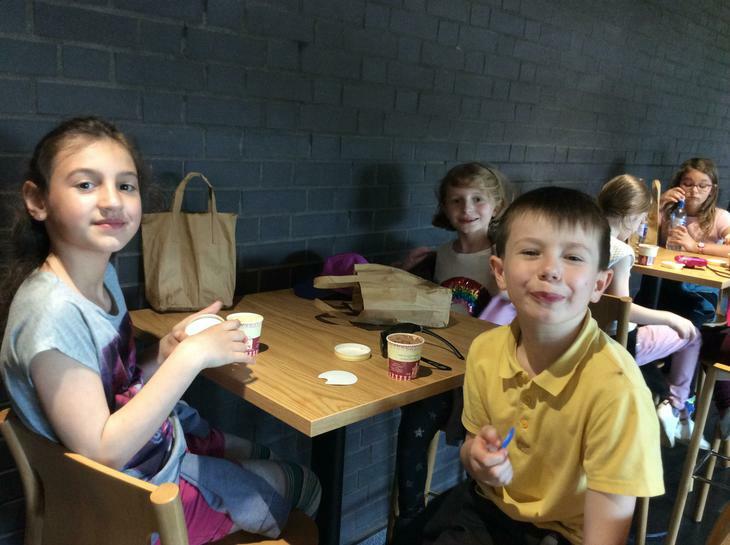 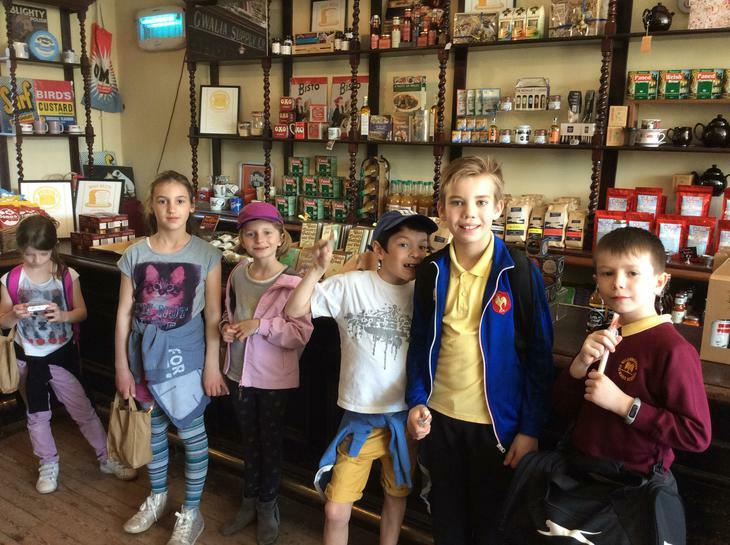 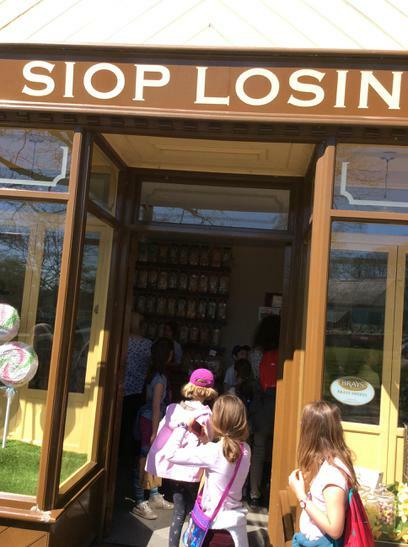 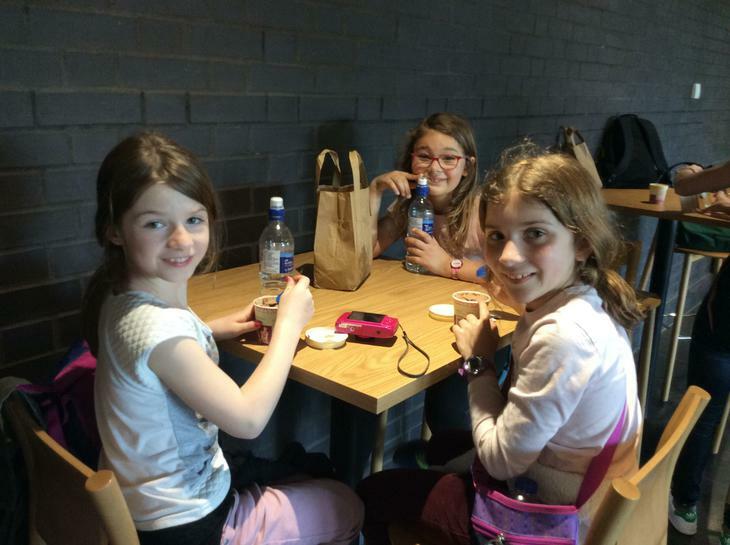 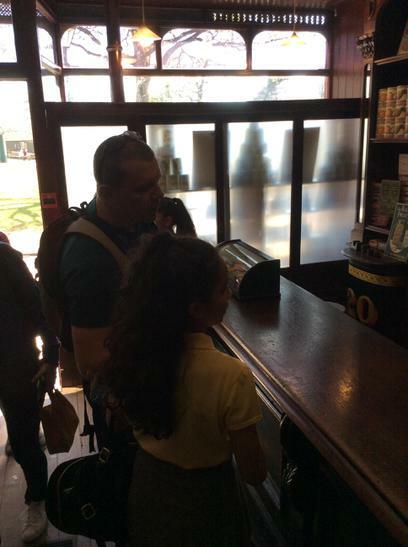 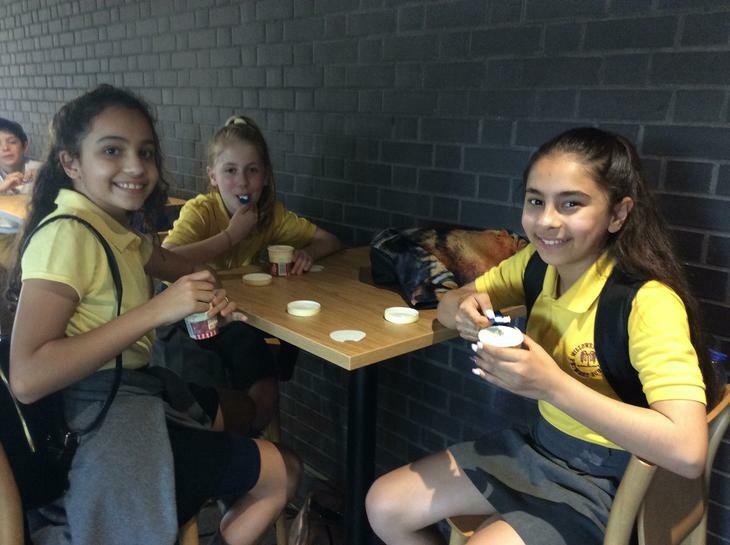 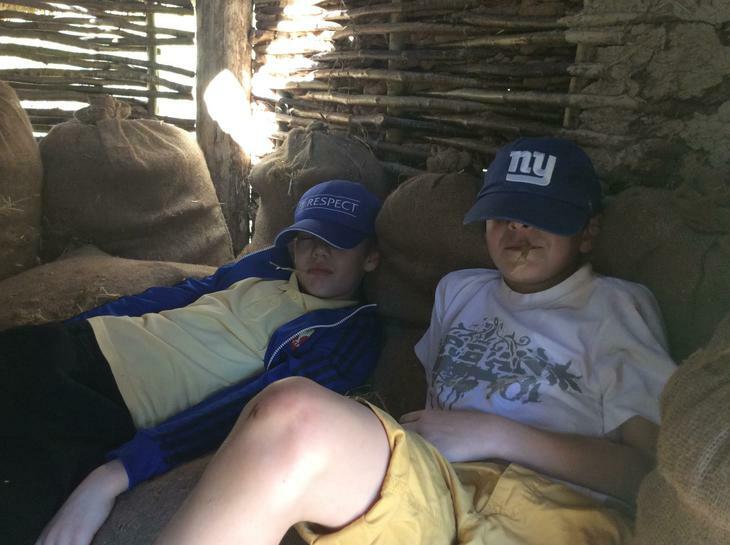 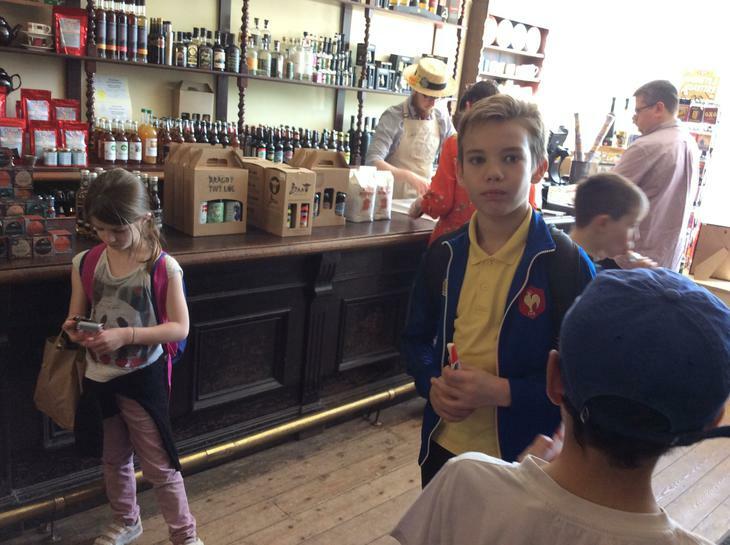 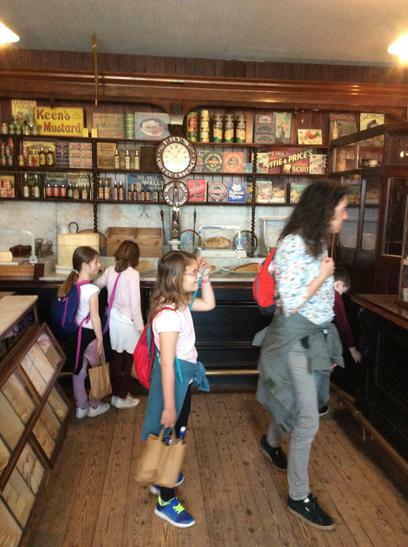 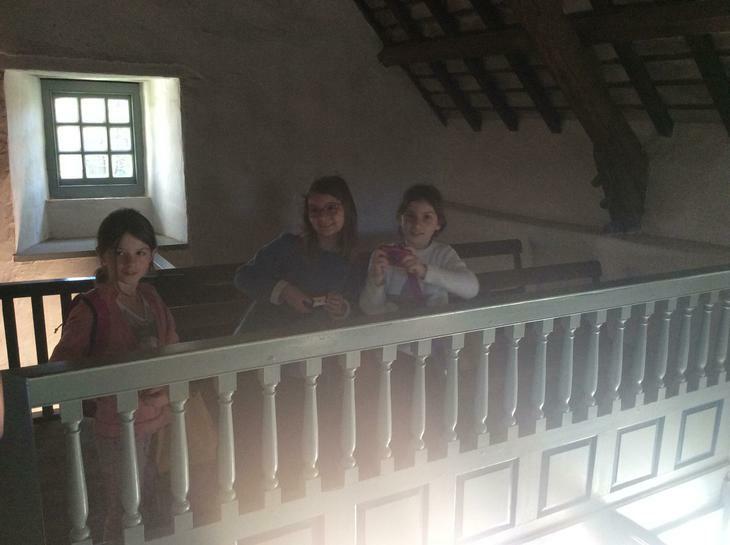 Our visitors loved the tour and our French Club (under Miss Davies' tutelage!) 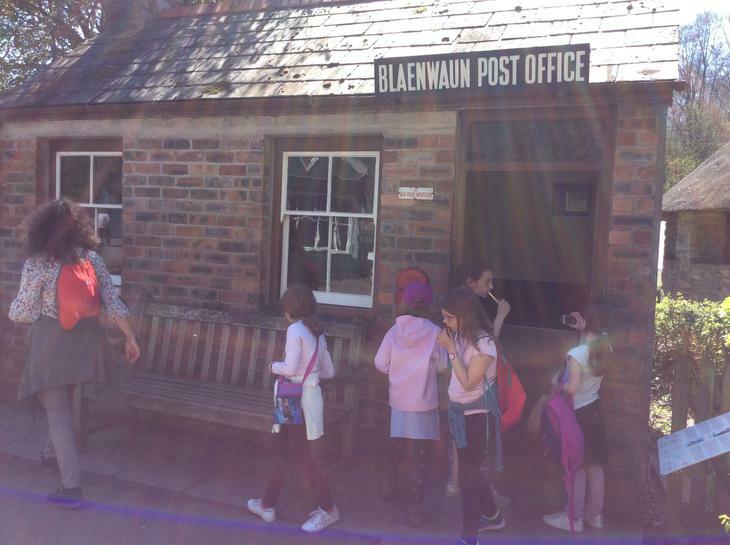 proved to be great hosts - what an unforgettable day for us all!